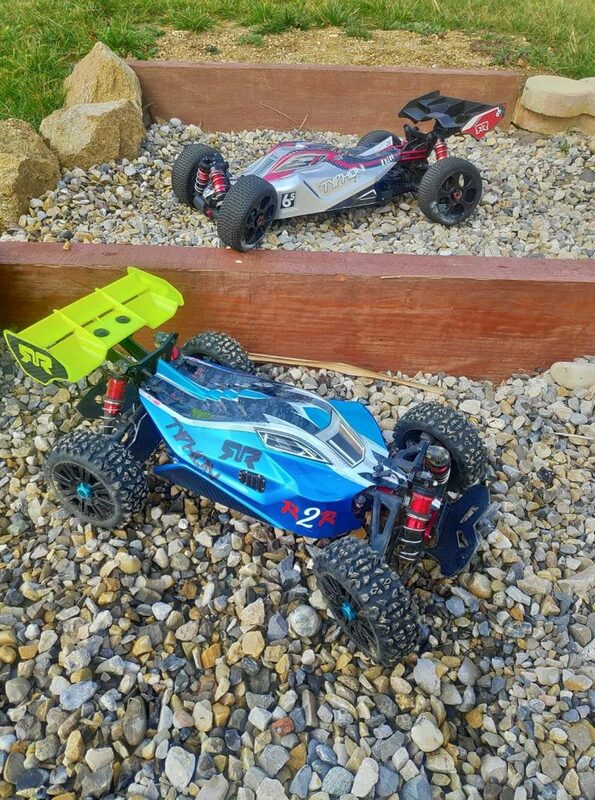 RC fans have hunted for extreme performance since the first radio transmitter was fitted to a model car chassis. 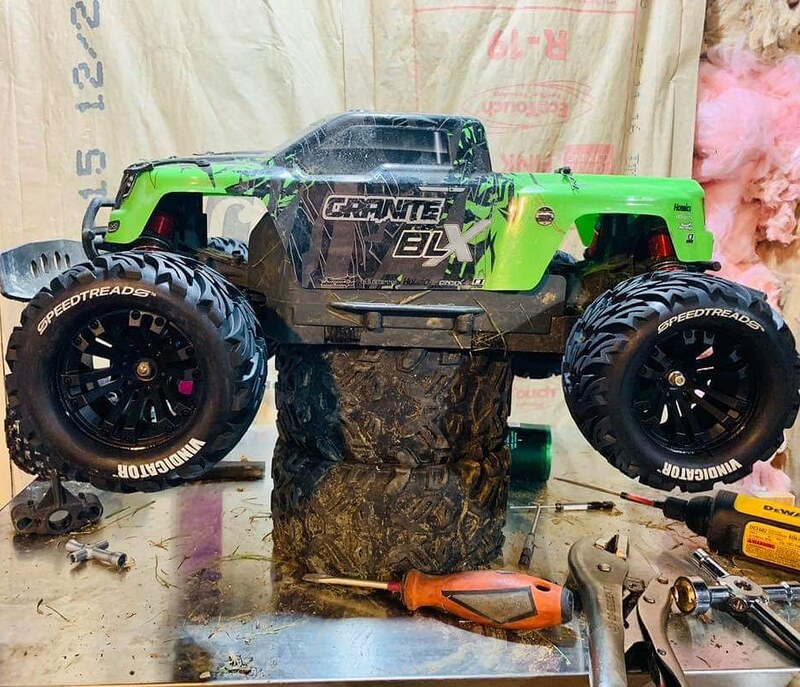 ARRMA have harnessed this desire and crafted the perfect solution for bashers who demand jaw-dropping stunting action. 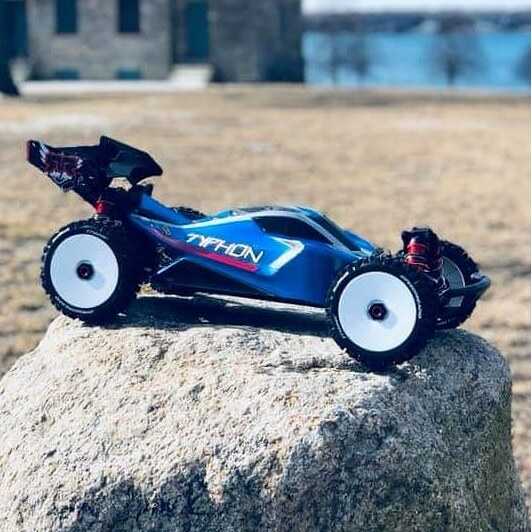 The OUTCAST 6S BLX is designed to provide instant access to standing back flips, high speed power slides and neck-snapping wheelies, straight from the kit box. 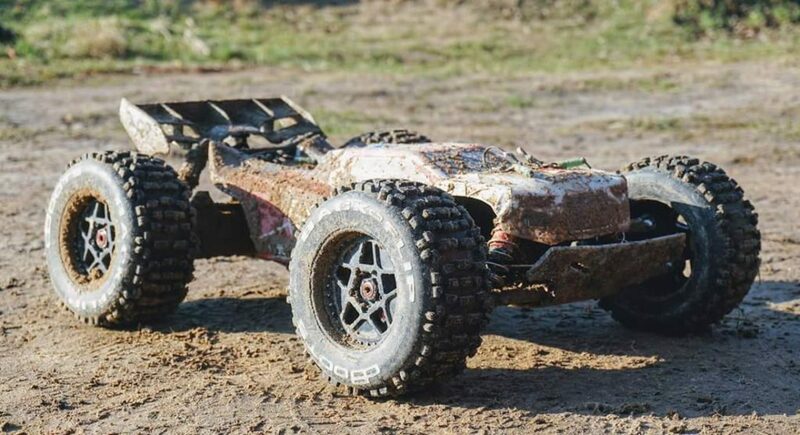 A short wheelbase is teamed with aggressive chassis and shock set ups, meaning when you pull the trigger, you are catapulted into trick-filled action. 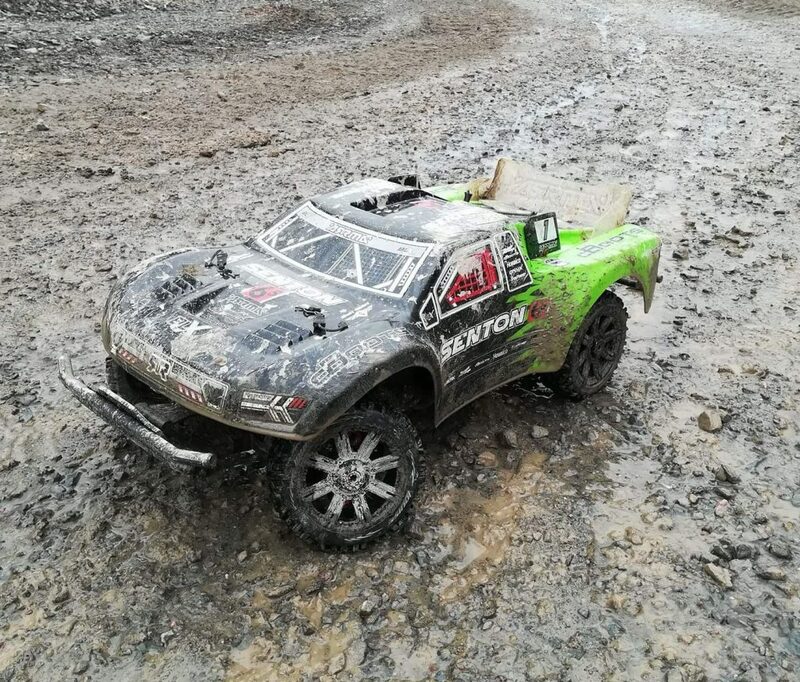 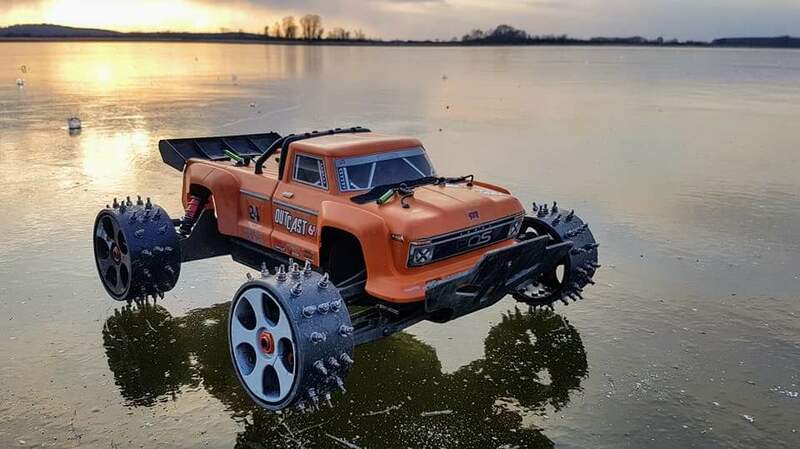 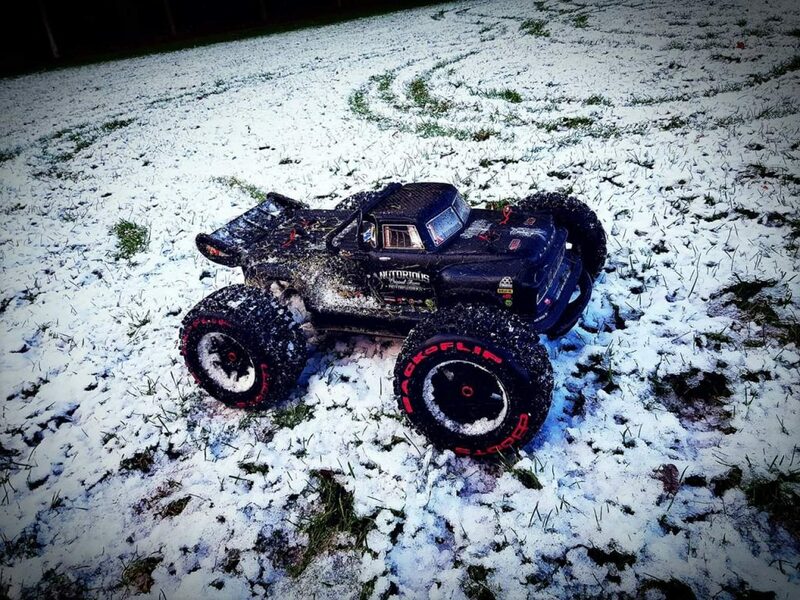 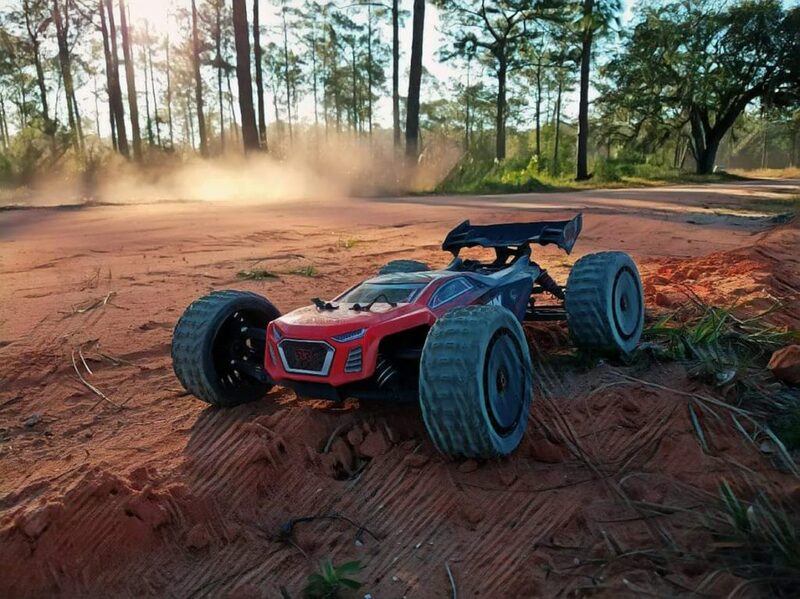 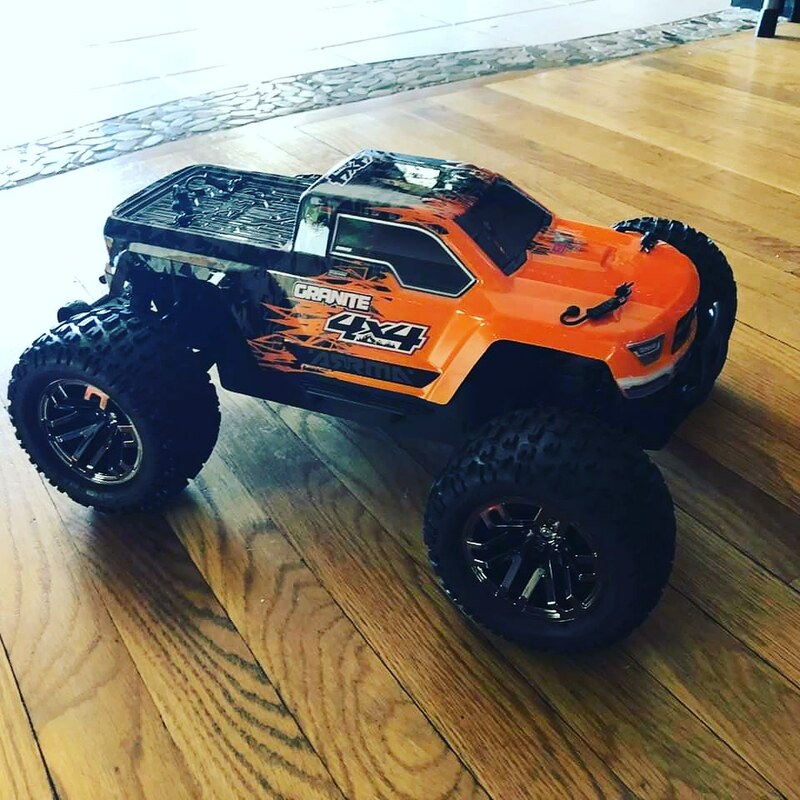 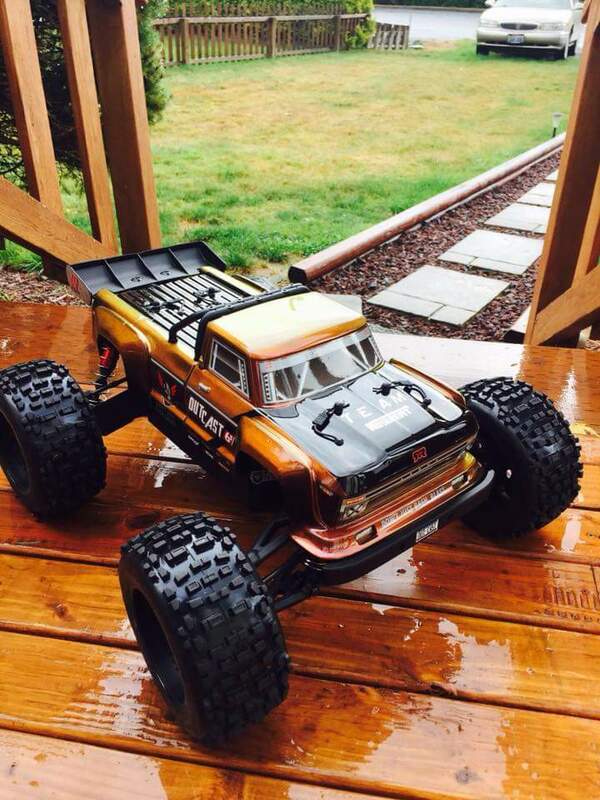 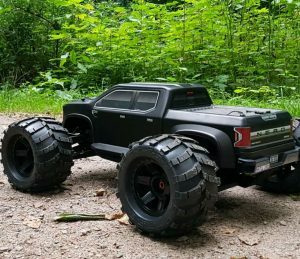 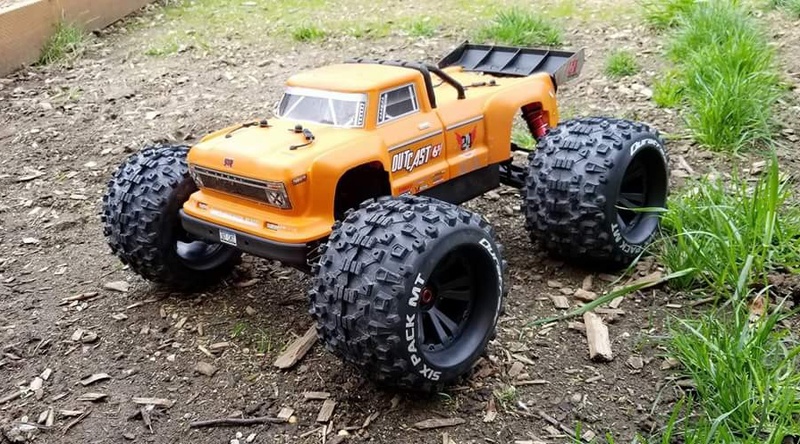 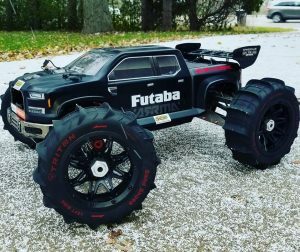 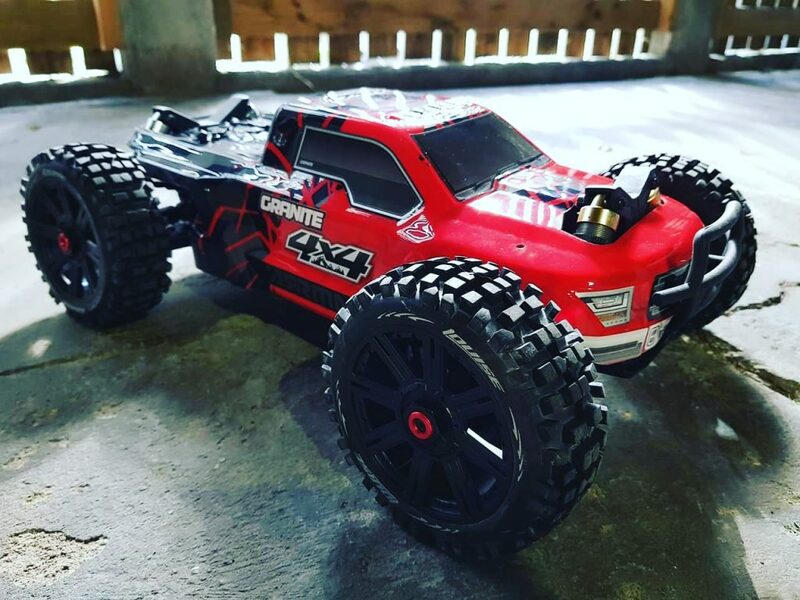 Powered by our brutish BLX Brushless power systems, it is clear from the first run that the 6S LiPo capable Stunt Truck is a beast on all surfaces. 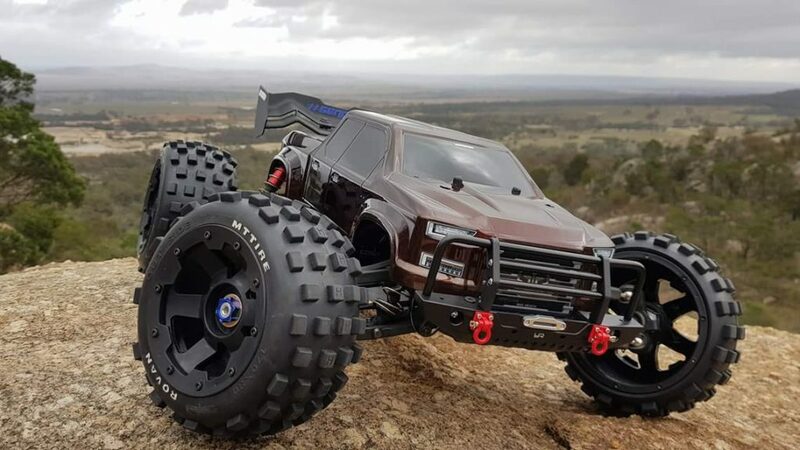 Rugged looks are teamed with ARRMA’s super-tough build quality, giving you ultimate confidence that you can survive the multi-terrain abuse, whilst looking awesome in all situations. 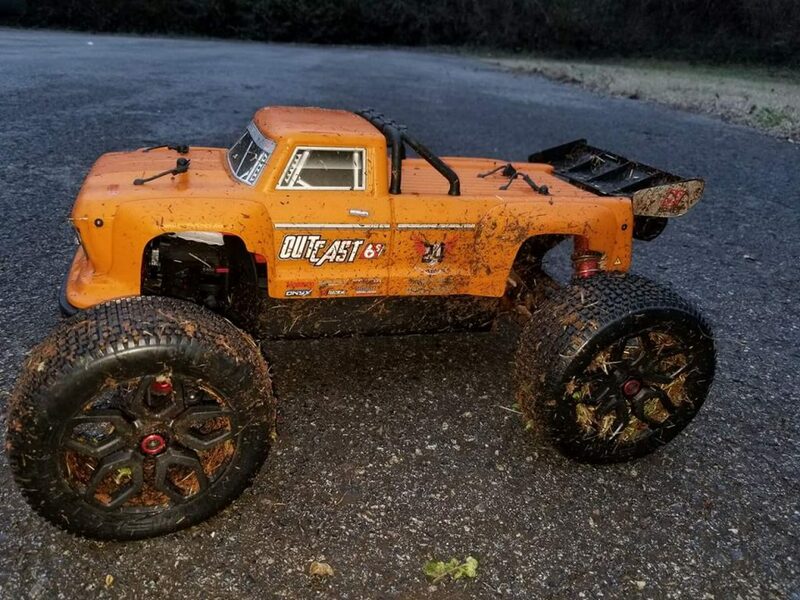 If you are dedicated to pushing the boundaries of extreme RC blasting action, the OUTCAST 6S BLX is the perfect weapon of choice. 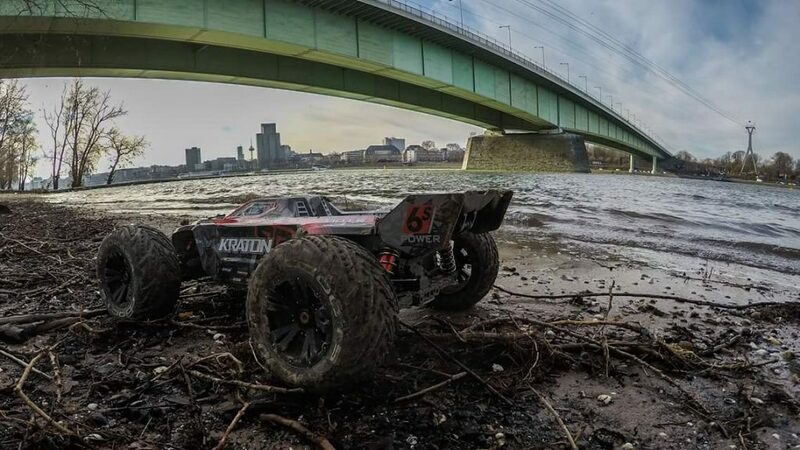 Hitting the bash spot with one ARRMA vehicle is proven to be an exhilarating ride. 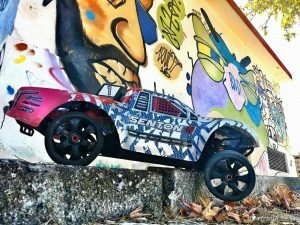 Imagine the awesome terrain-ripping action that can happen when you are equipped with several fast and tough ARRMA blasting machines? 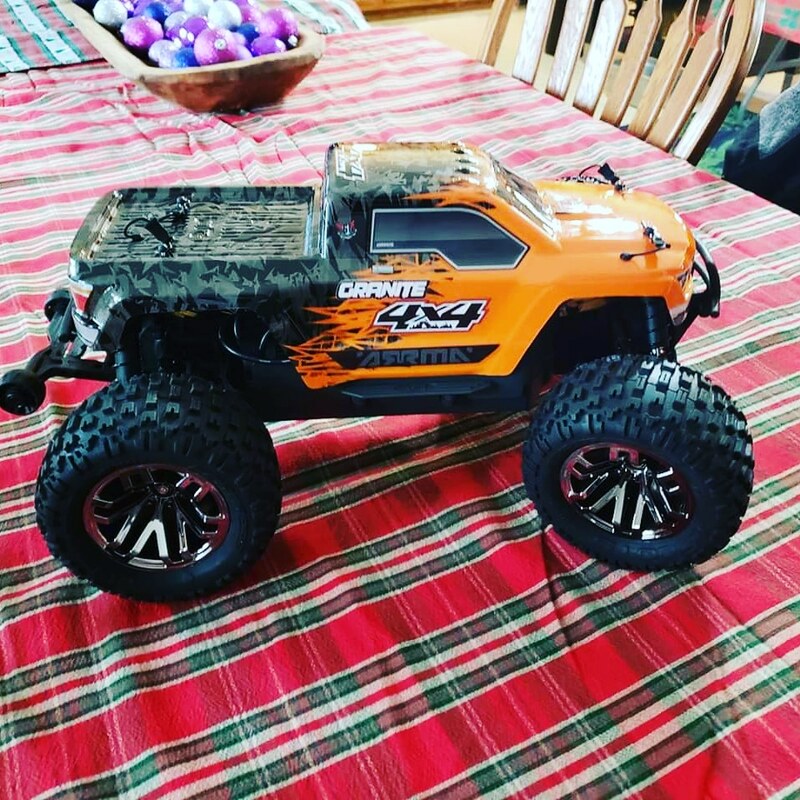 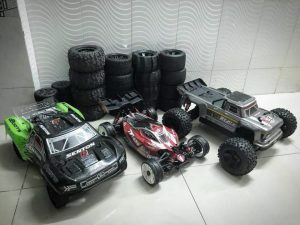 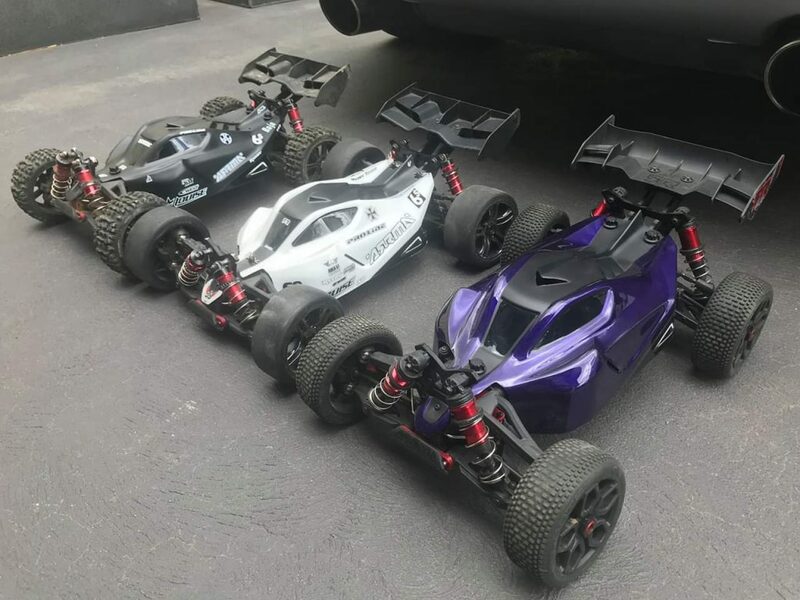 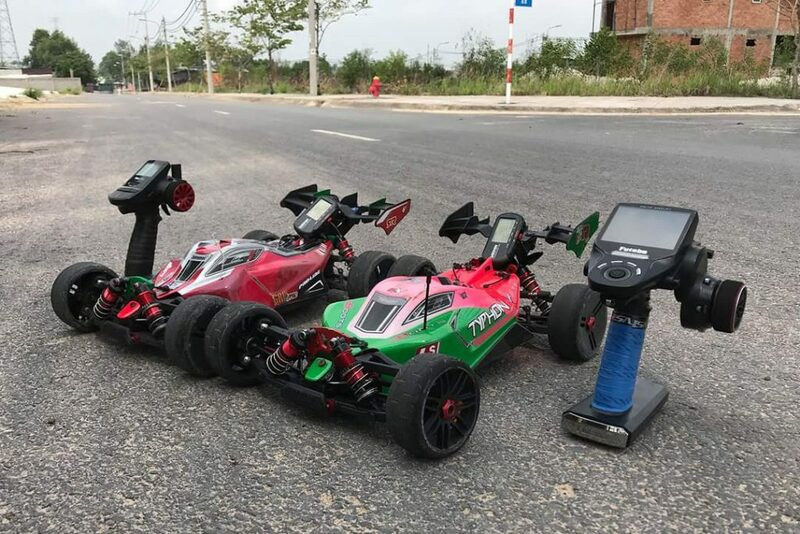 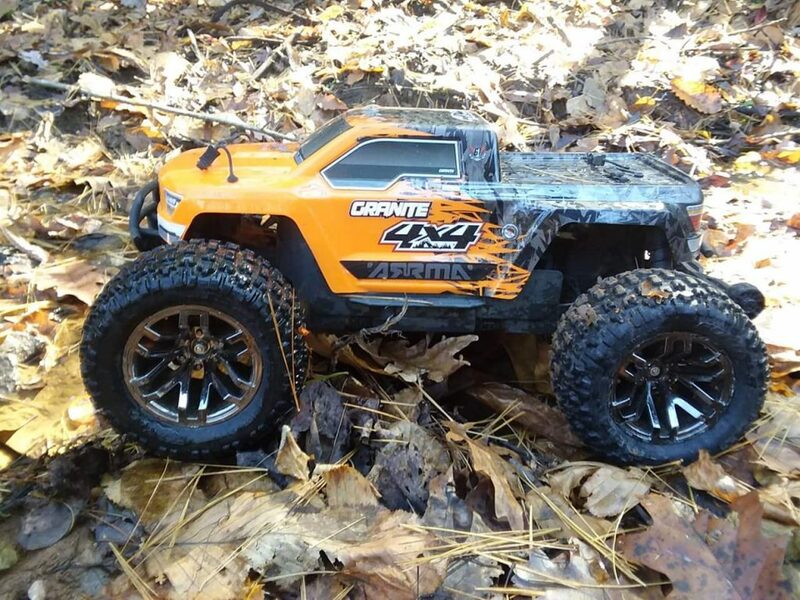 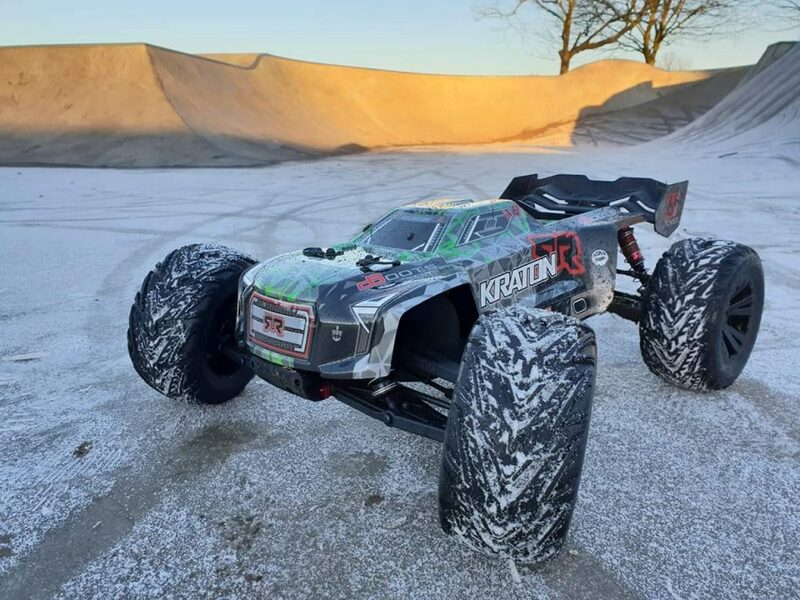 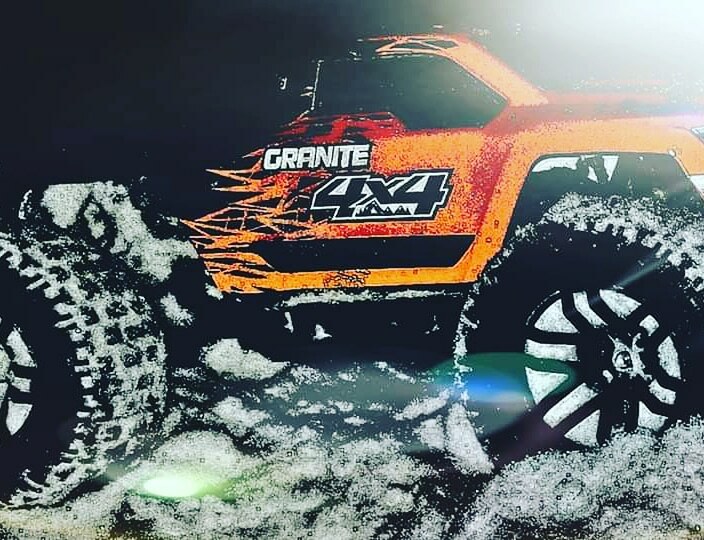 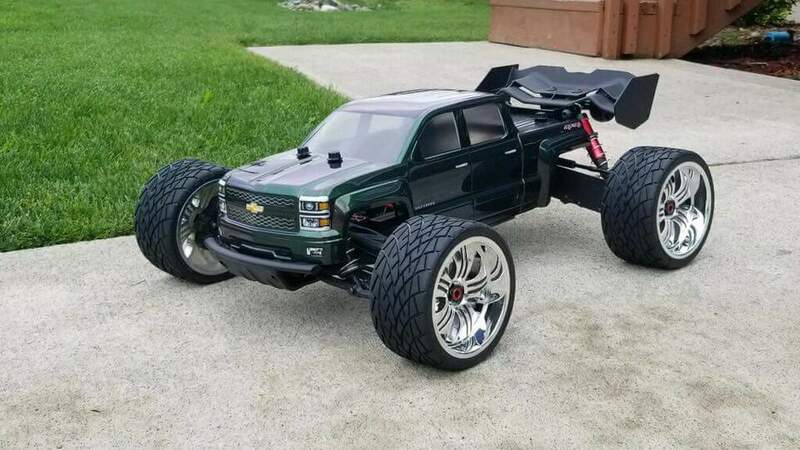 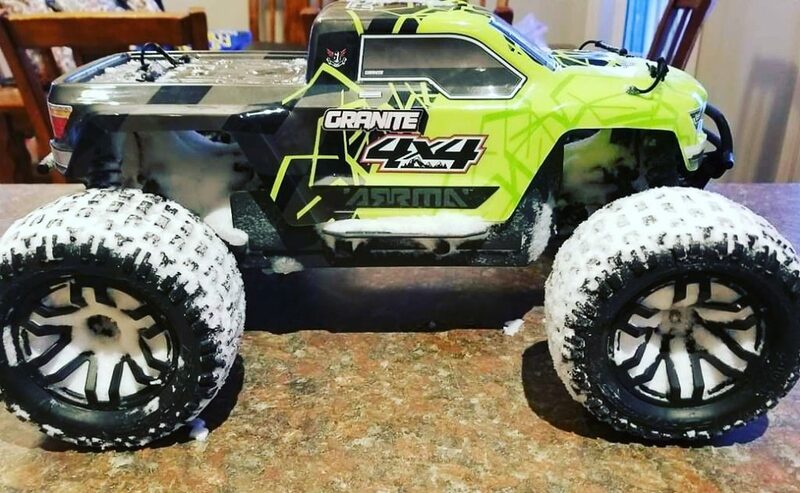 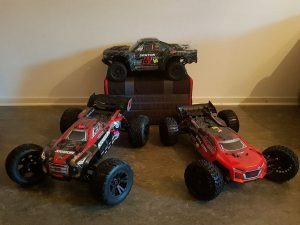 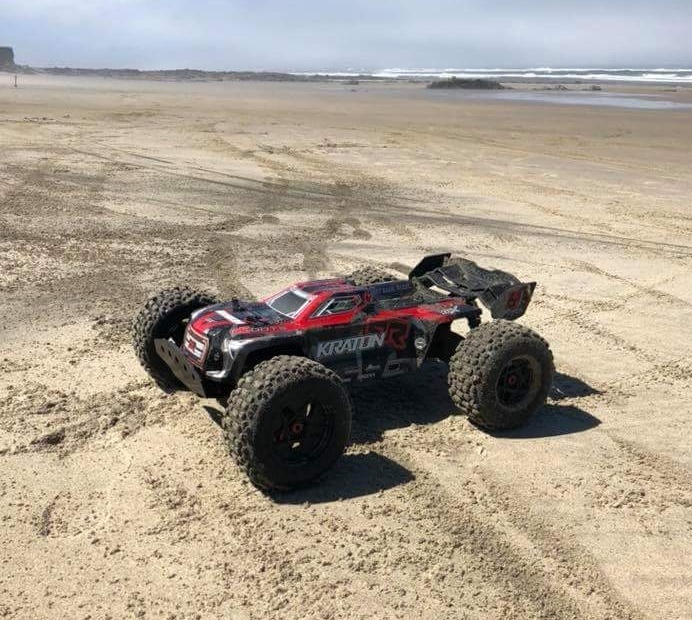 Running a fleet of several ARRMA beasts has become a popular way for adrenaline junkie bashers to enjoy the rugged strength and terrain thrashing speed of our vehicle’s. 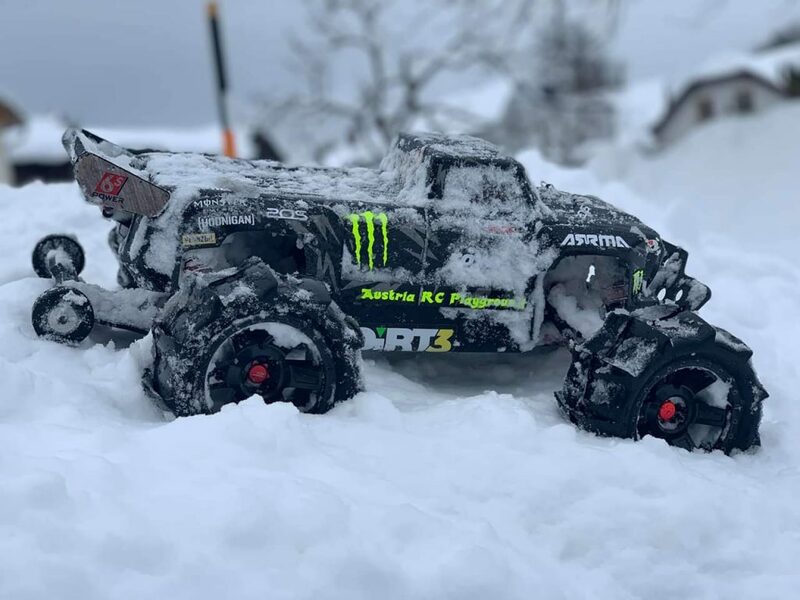 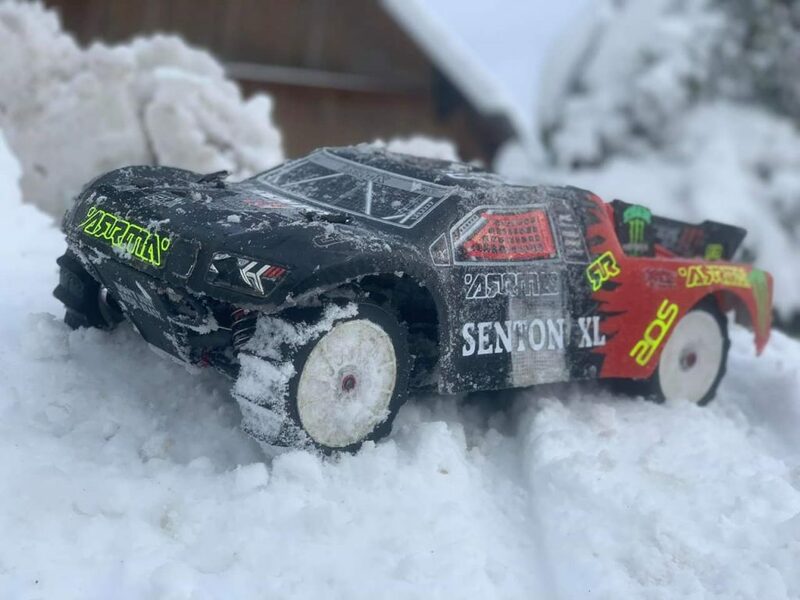 With hundreds of cool images being shared through Facebook and Instagram each week, it seems fitting that we give you an insight into those lucky ARRMA owners who possess a full fleet. 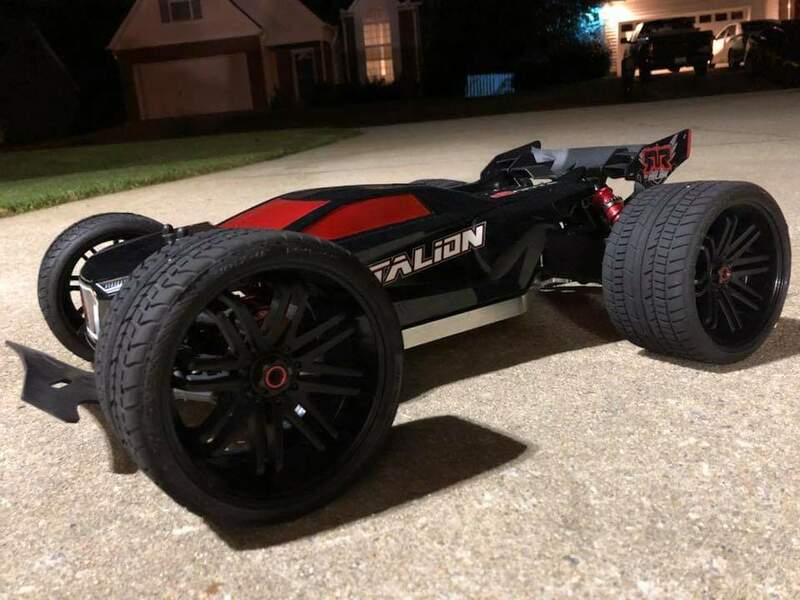 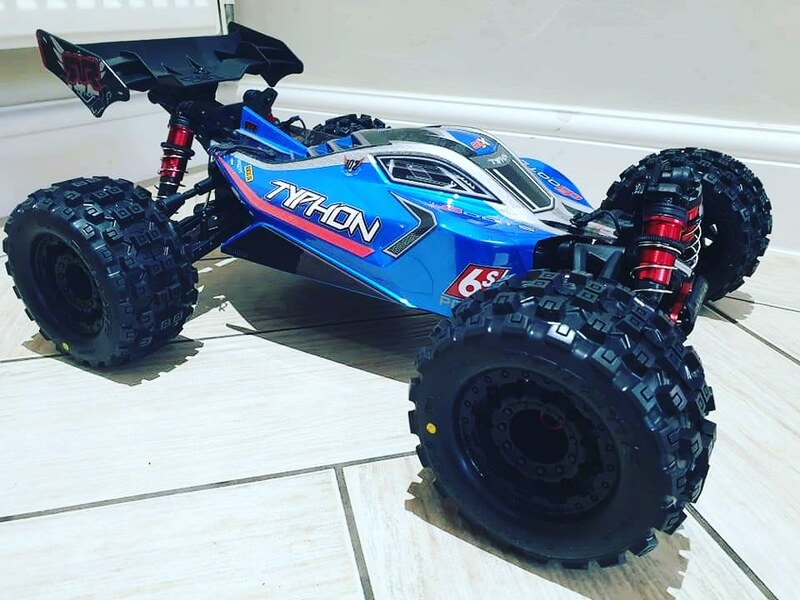 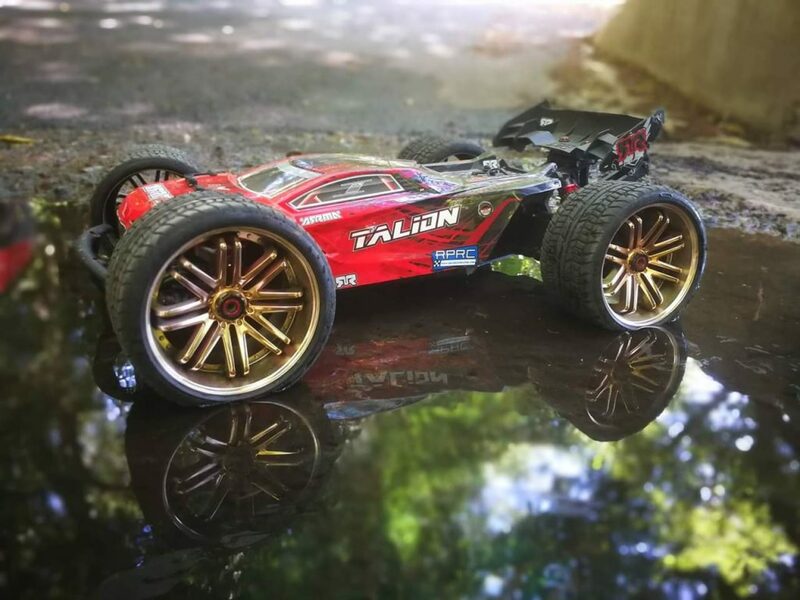 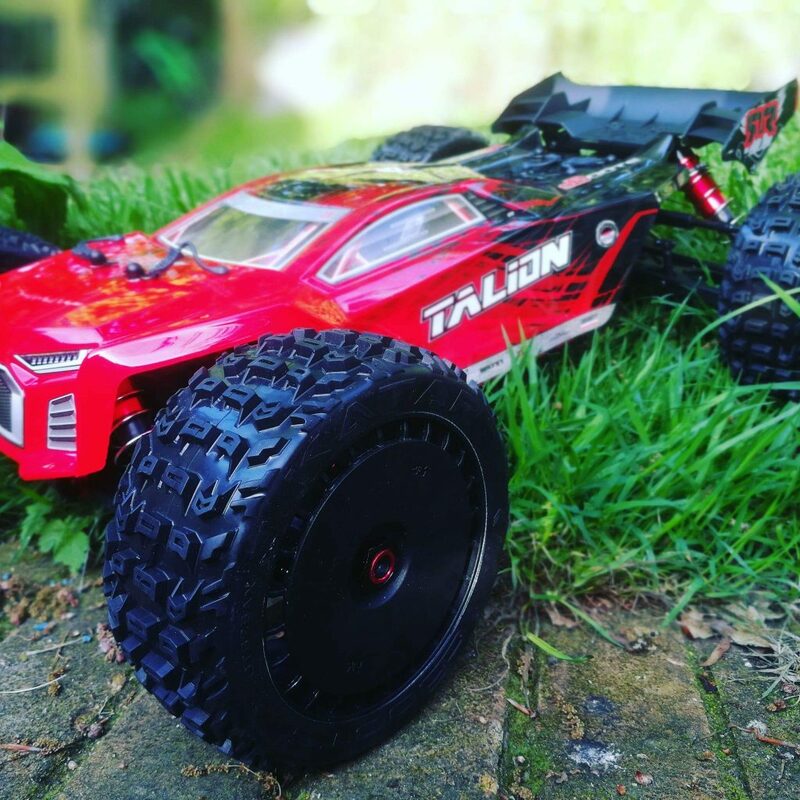 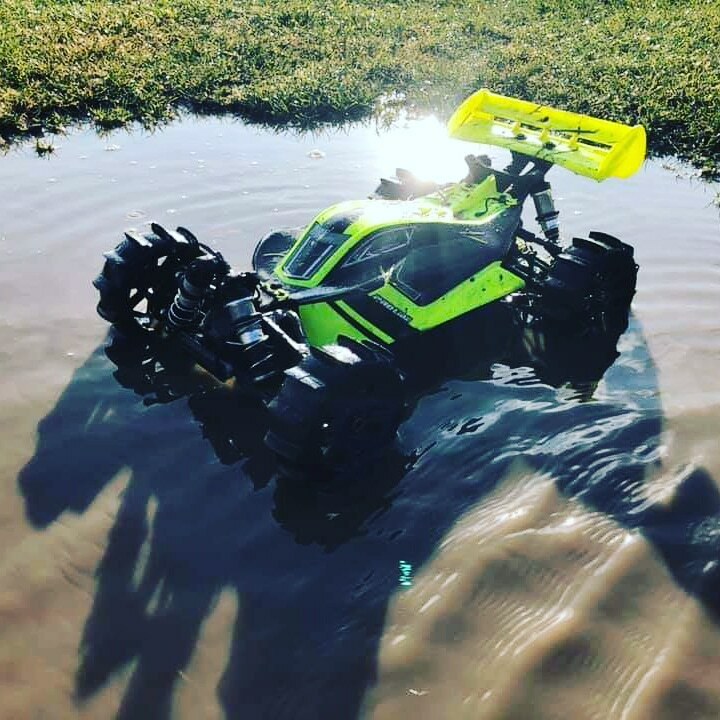 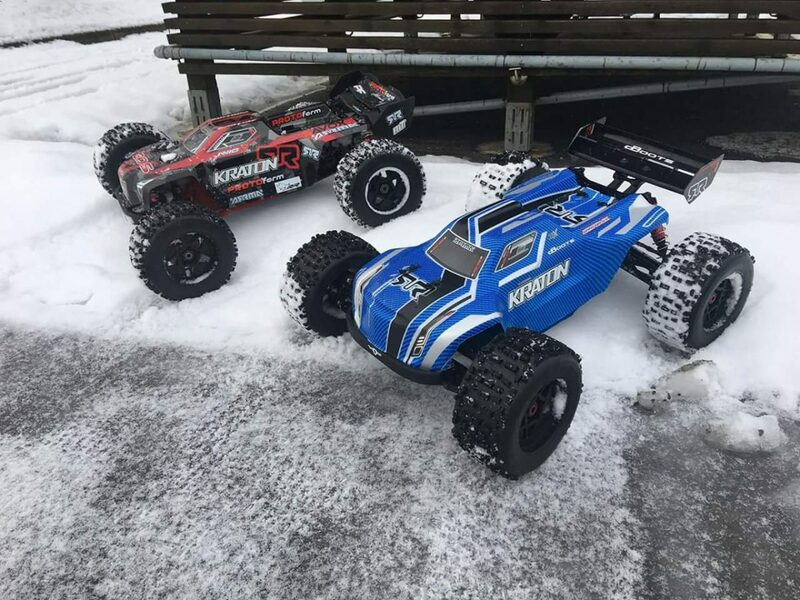 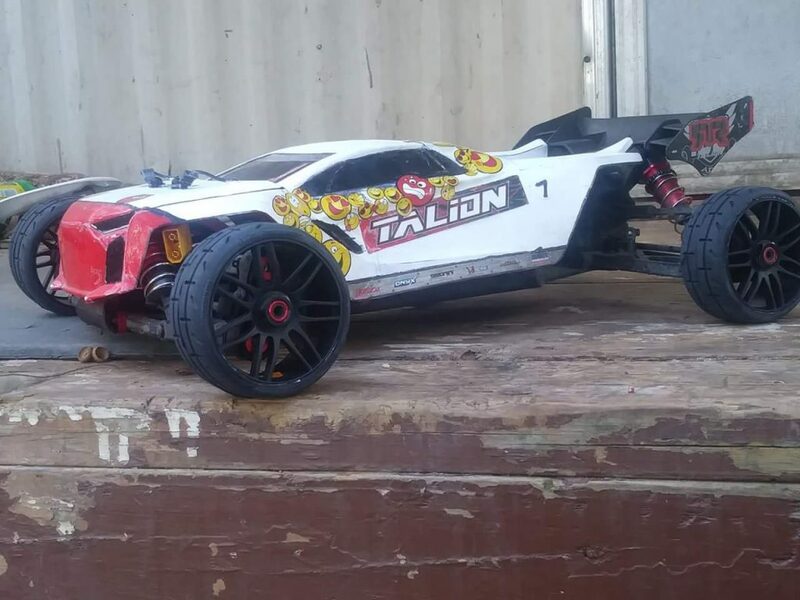 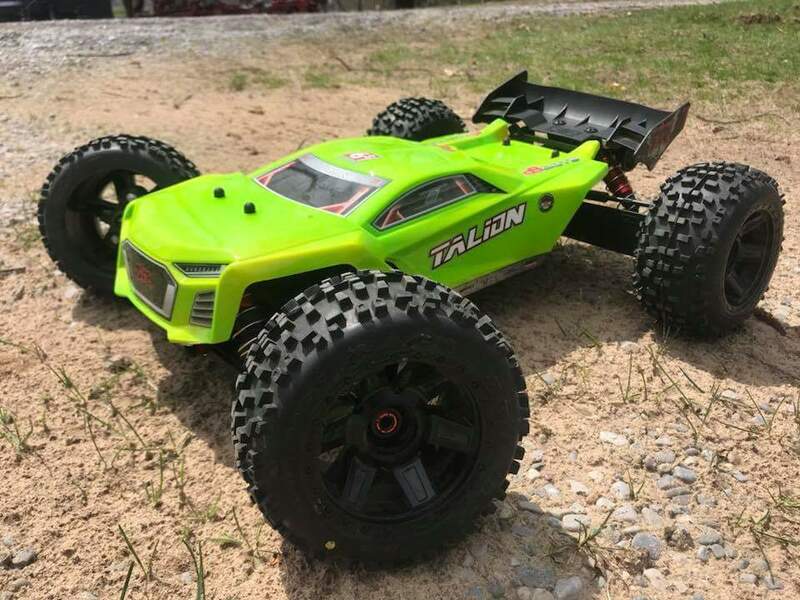 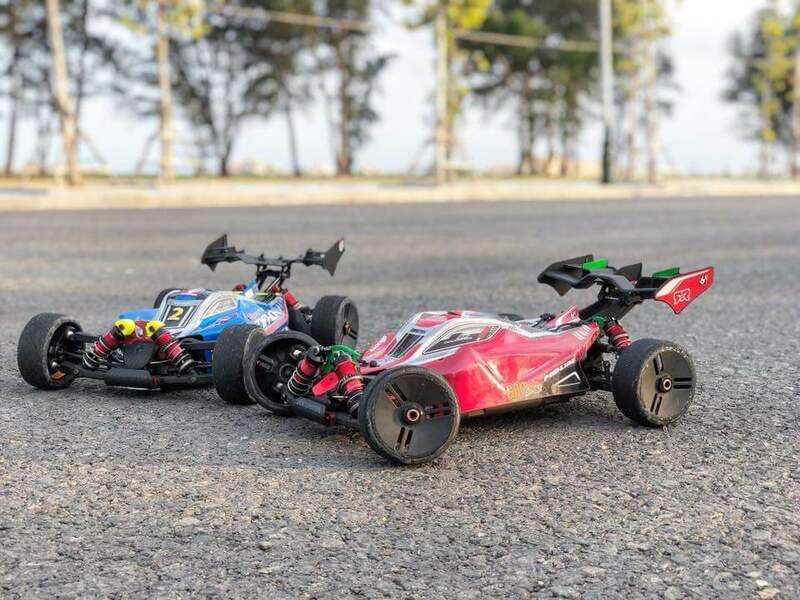 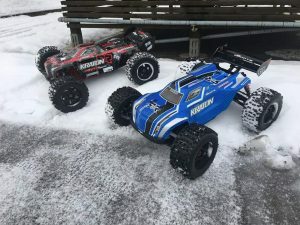 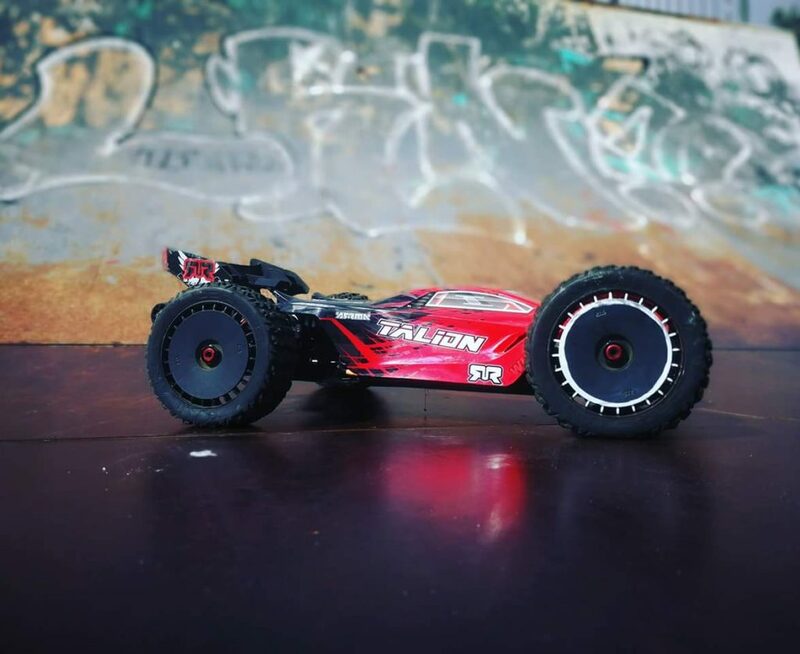 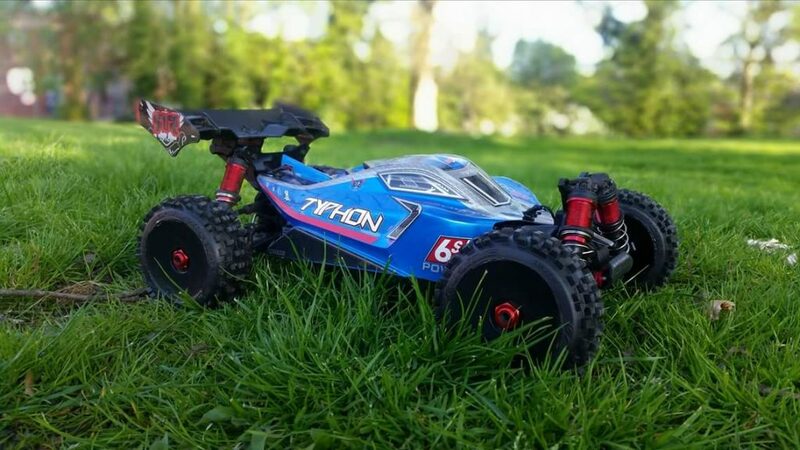 Many ARRMA owners take pride in rolling out doubles of their favourite all-terrain rigs, with the TALION 6S and KRATON 6S being a regular choice for dual extreme RC action. 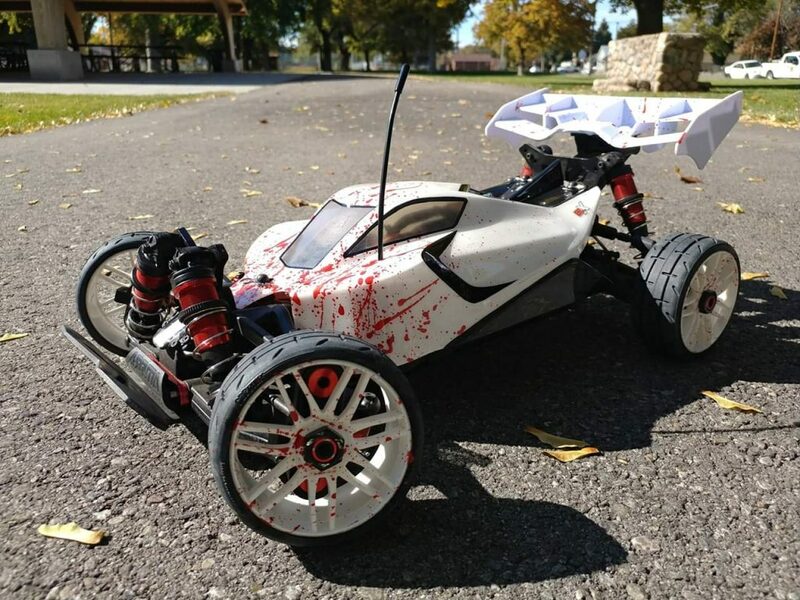 ARRMA know what it takes when it comes to creating the ultimate high-performance bashing weapons. 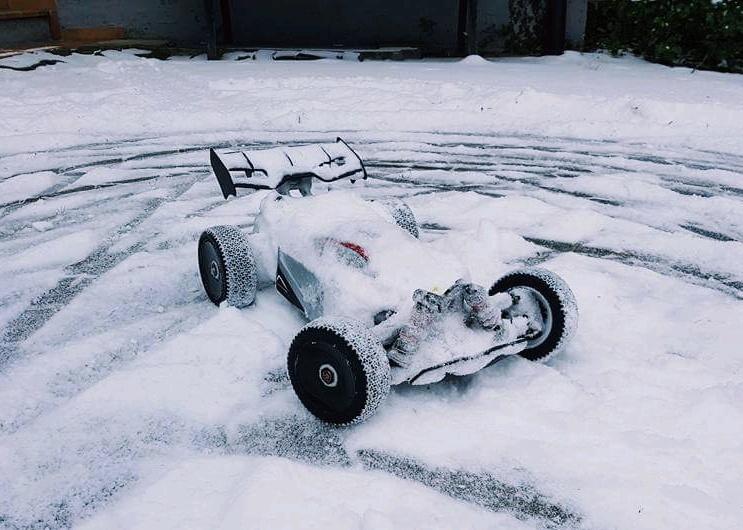 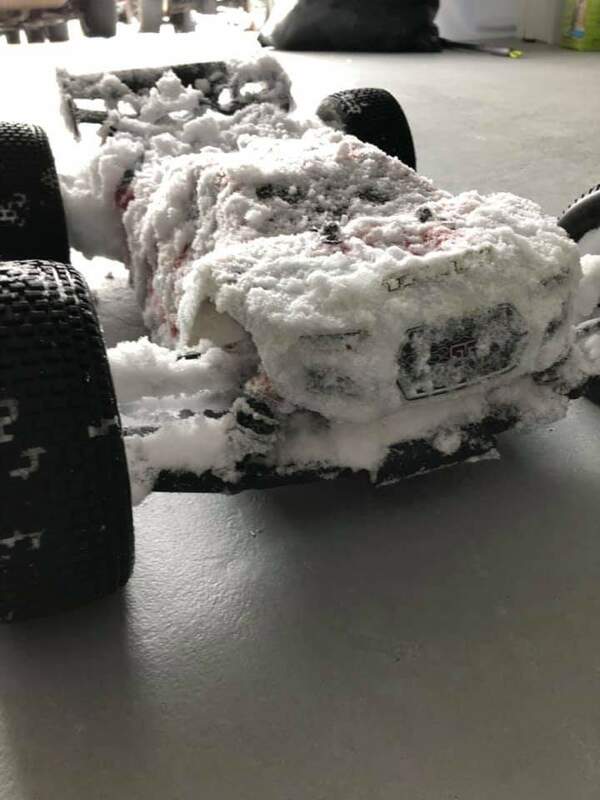 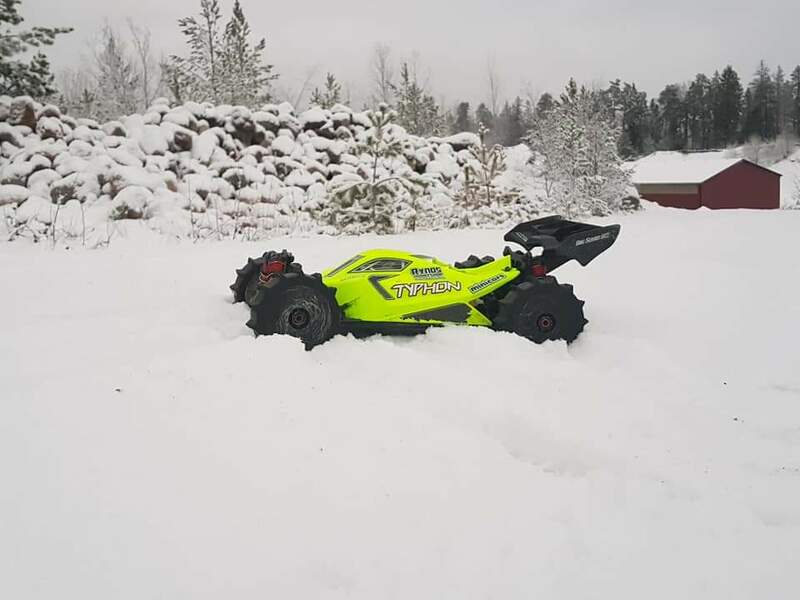 Seeing fans of the ARRMA philosophy, Don’t Just Bash, Blast, enjoying more than one of our vehicles, always inspires us to develop new and exciting products. 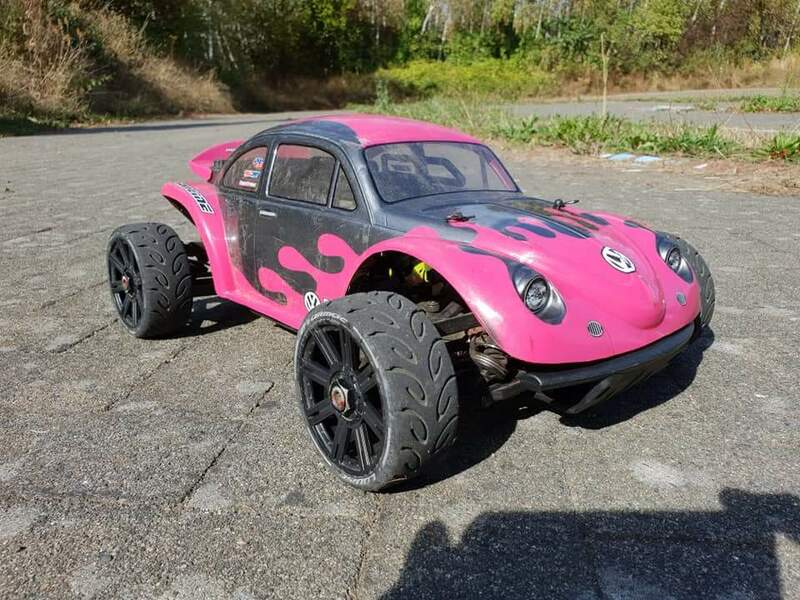 One thing is for certain. 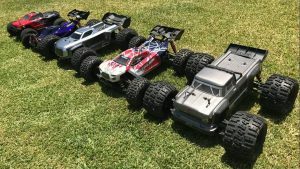 The lucky RC fans who are able to run multiple ARRMA blasting machines are fully aware, adding more awesome potential to their weekend ripping sessions is made easy when they build a fleet of our mean and aggressive beasts. 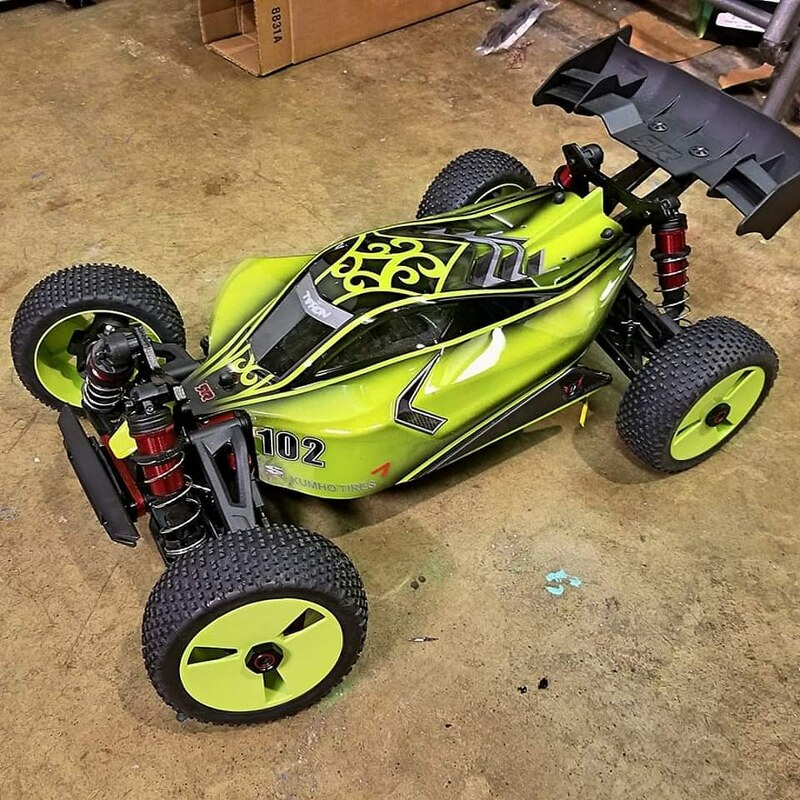 Designing RC bashing beasts that come packed with attitude is our specialism. 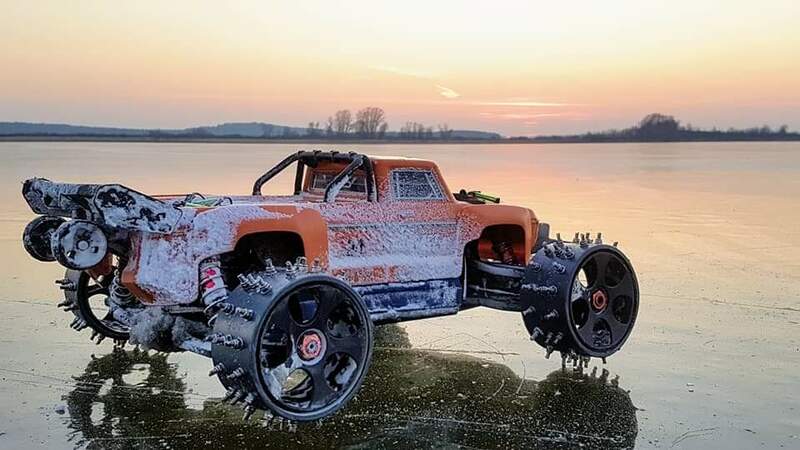 ARRMA know what it takes to create vehicles that look as mean as they are rugged. 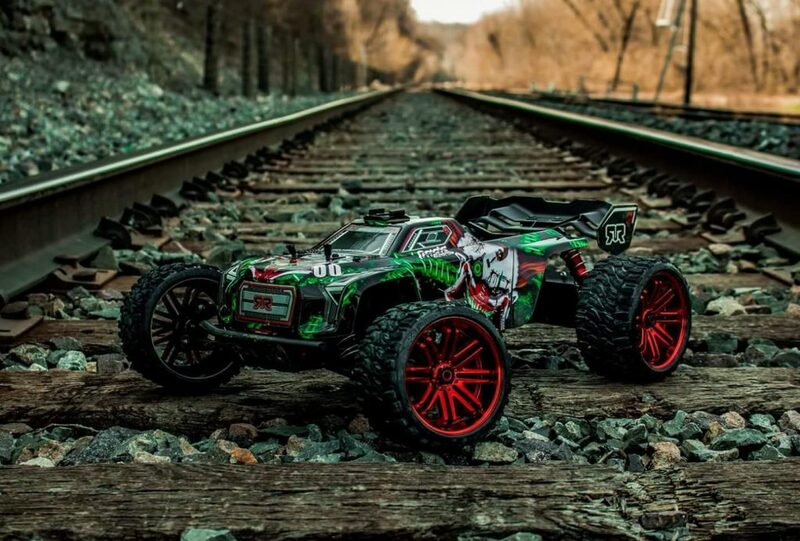 With a wide selection of all-terrain vehicle styles to choose from, when you roll out with ARRMA, you roll out with aggressive looks and dirt-ready speed. 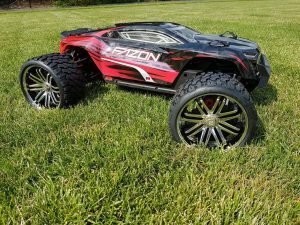 We stay focused on creating epic body shell designs that bring real-world off-roader looks into the fast and exciting realms of RC, straight from the box. 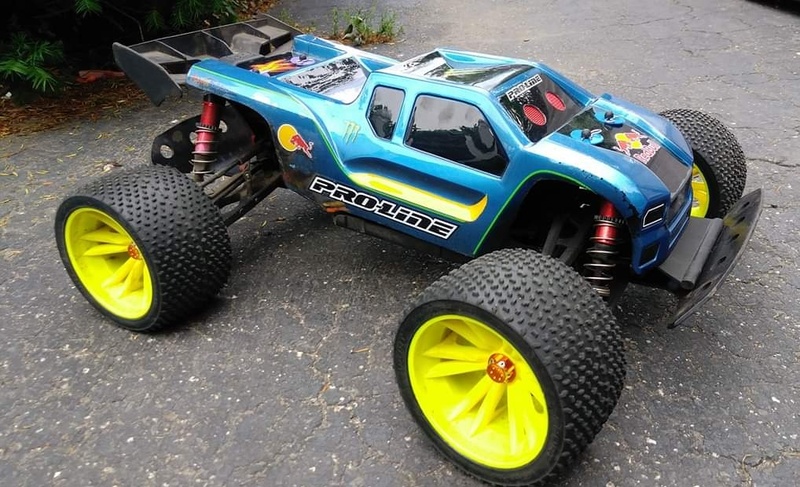 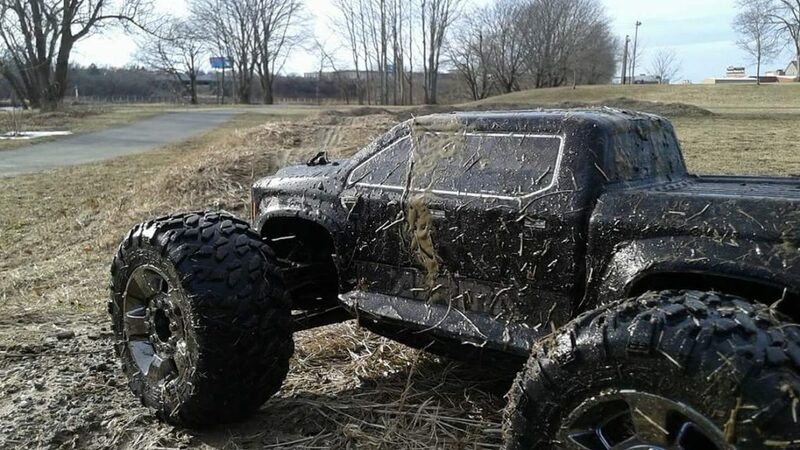 If you demand earth-ripping style, ARRMA have you covered. 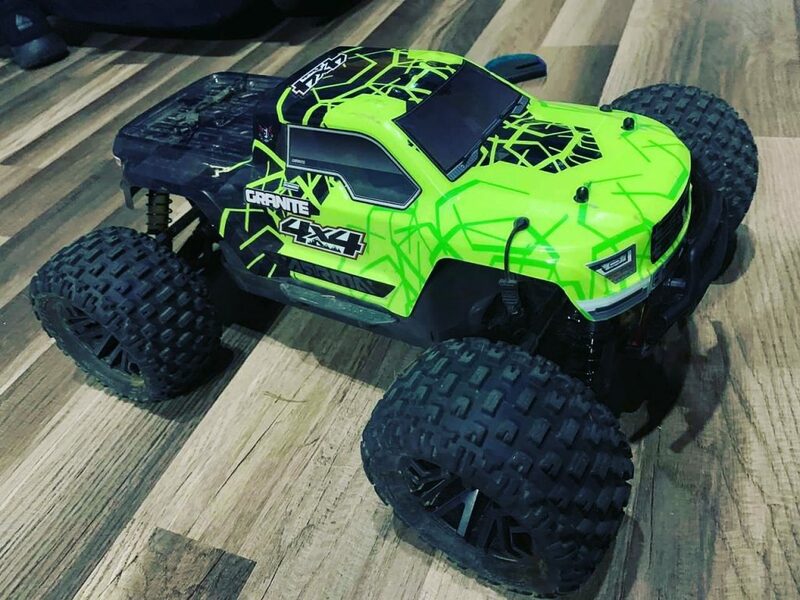 Bigger tire treads, more menacing bumpers and dirt guards, sleeker body styling and detailed decals, this is all standard when you invest in an ARRMA rig. 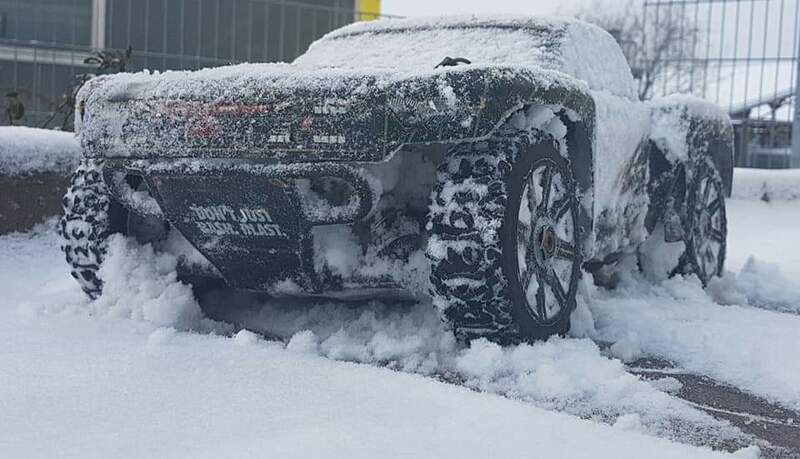 Everything brims with attitude. 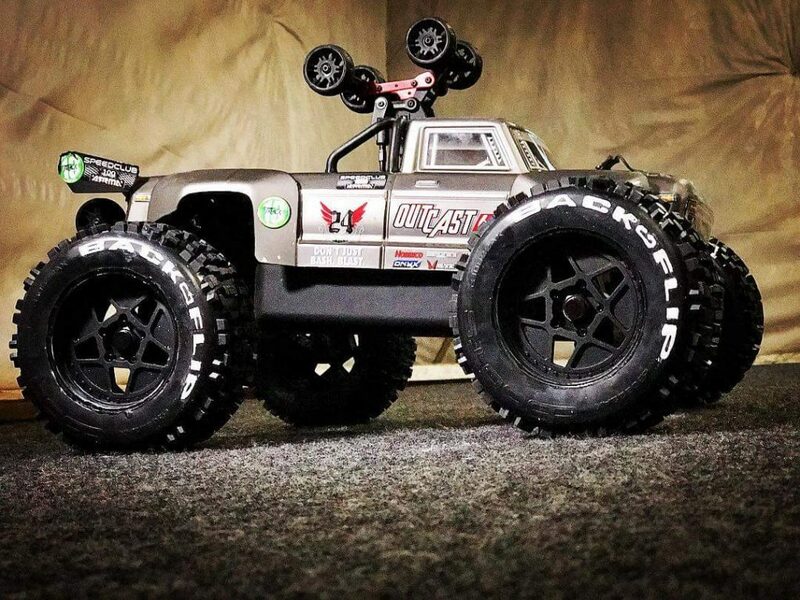 Customization of any ARRMA beast is a simple way to push our aggressive attitude to head-turning looks even further. 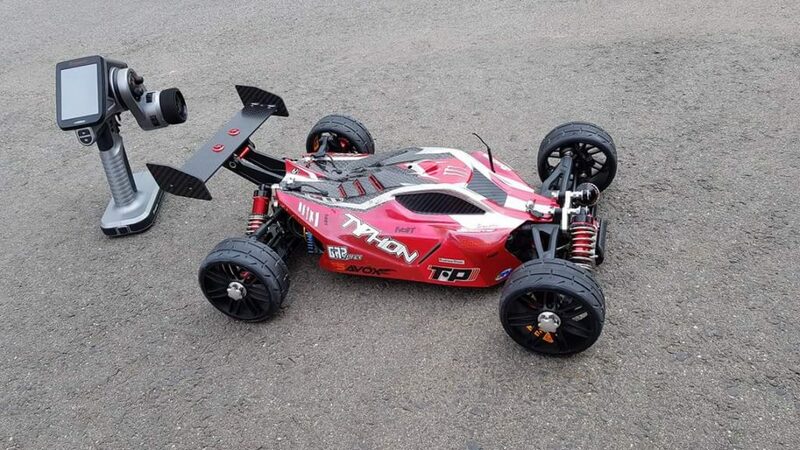 Just remember, there is no limit when it comes to a one-off specialist bashing weapon. 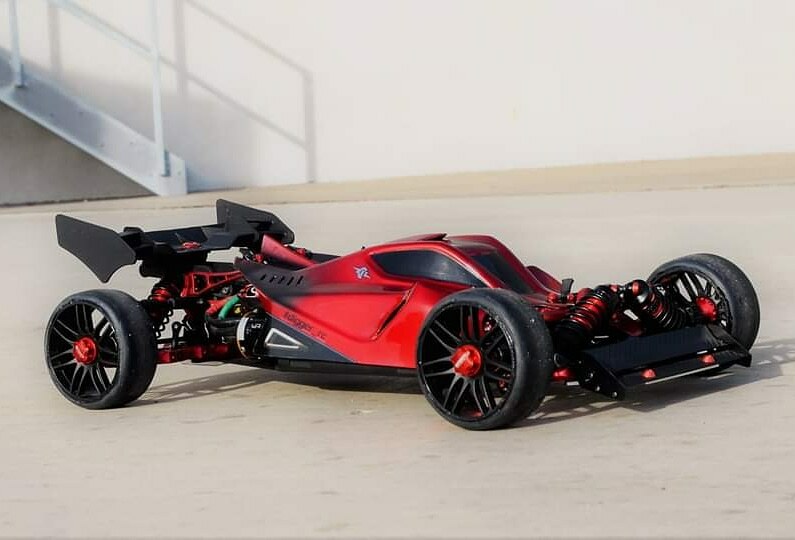 Take control now.